If like us you love birdwatching (or are keen to get involved), you’ll be pleased to know there are many benefits to the hobby. 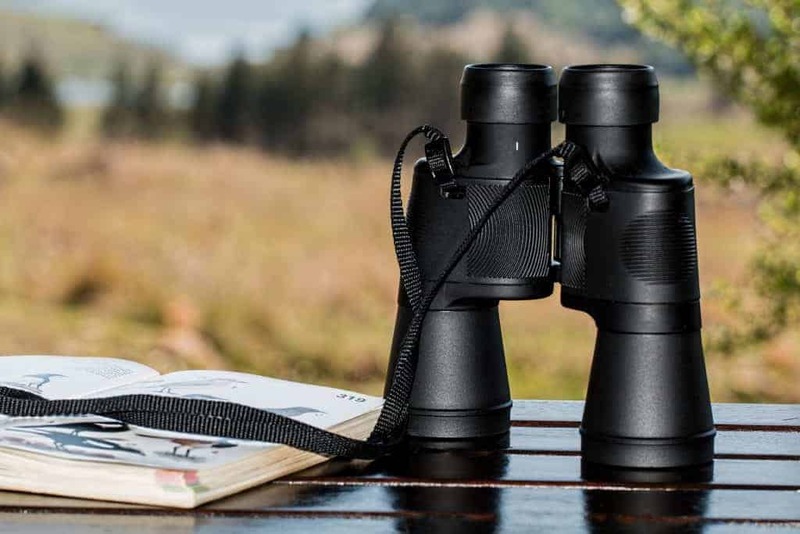 With birdwatching comes a great sense of freedom and a connection with nature, but beyond this, there are many physical and mental health benefits associated with this popular hobby. The physical benefits are easy to imagine. Searching for different species of birds might see you rack up the miles and thousands of steps (which is great for your physical fitness and health) but what about the mental health benefits? As the more experienced bird watchers amongst us will know, birdwatching requires lots of patience and dedication. It’s a fun hobby that requires time and effort to study different species of birds and where they can be seen. If you can master the art of birdwatching, you’ll often discover newfound patience and will experience a sense of relaxation. In return, this can do wonders for your mental health by providing an escape from your busy day-to-day life. Immersing yourself in nature is one of the most natural, therapeutic activities for your mental health. Countless studies have shown that connecting to the real world, and disconnecting from our virtual worlds of smartphones and laptops, can do wonders for our mental health. What better way to immerse yourself in nature than by birdwatching? Admiring the birds and their work in nature could help you feel less stressed and anxious about your daily life. It’s also a great way to get out there and explore new places that you’ve never been to before. Don’t forget to log any bird sightings on our BirdSpotter tool – it might also help you locate birds to watch near you! Gardening is another great activity for your mental health, so why not combine the two and attract the birds to your garden? This way, you’ll be able to participate in birdwatching in the comfort of your own space. To get started, you’ll need to grab some of their favourite wild bird food such as our sunflower seeds for birds. Brain training apps are out and birdwatching is in! Aside from the relaxation benefits of bird watching, it can also help to keep your mind ticking over. It’s true, birdwatching as a hobby can actually help you to stay mentally alert. Birdwatching requires your mind to think and act fast. Birdwatching enthusiasts often rely on their brains to pick up clues and traces in order to spot the birds, and this type of activity can actually help to increase the mental alertness of your mind. If you’re sold on the idea of bird watching, there’s no doubt you’ll want to get started right away. To help you on your way, we’ve put together a beginner’s guide to birdwatching complete with handy tips for all year round, including what to wear and how to identify birds. With this guide, you’ll be experiencing the physical and mental health benefits of birdwatching in no time!